If you are looking to build but don't want to wait this is the PERFECT home for you! This immaculate 4 bedroom 3 full bath waterfront home features volume ceilings, a private oversized master suite, a formal dining room, formal living room, private guest bedrooms and more! If you are looking for move in ready this is it! 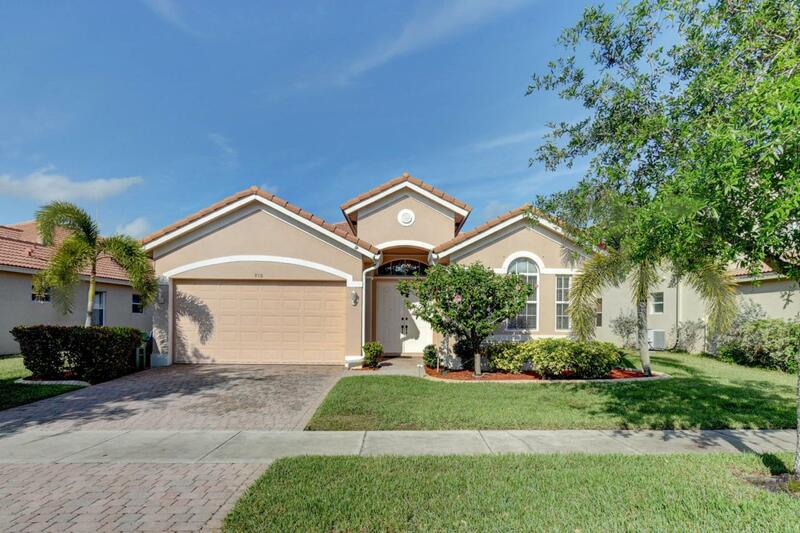 HOA includes basic cable, large club house with pool, tennis courts, playground and more! Easy to show!